While many feel EndWar didn’t quite hit the mark, something definitely shown in the cancelling of its sequel back in 2010, EndWar did something few games have ever attempted let alone succeeded with. 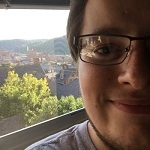 Actual voice command over AI. The game was much like many other RTS’s. You control your army, fight opponents, accomplish goals, and celebrate. But EndWar brought a very new feature to the RTS world. EndWar let the player tell the units what to do directly through your microphone. 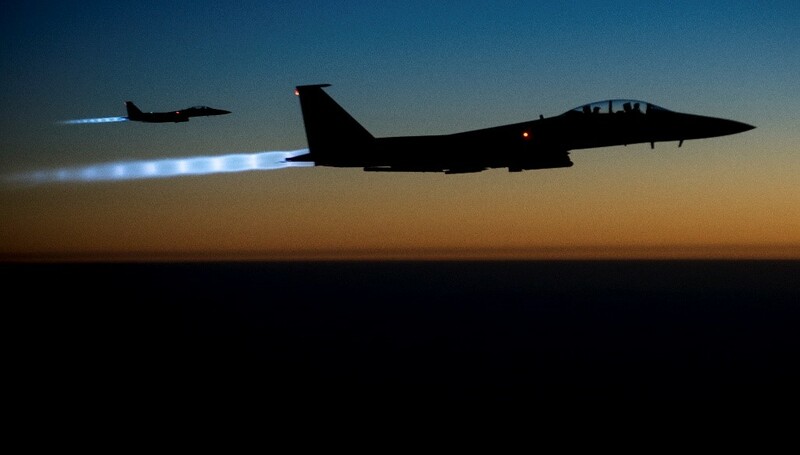 While manual control was also possible, players could learn to handle extremely fast-paced moments by commanding units off-screen with voice commands using standard military lingo. It brought a whole new immersion that few if any other games can simulate, even though there were some rocks along the road when it came to the mechanic working properly. This wonderful game has made it onto one of our lists before, and for very good reason. Papers, Please brought to the table something completely new in video games, putting you in front of…papers? Yes, real papers. 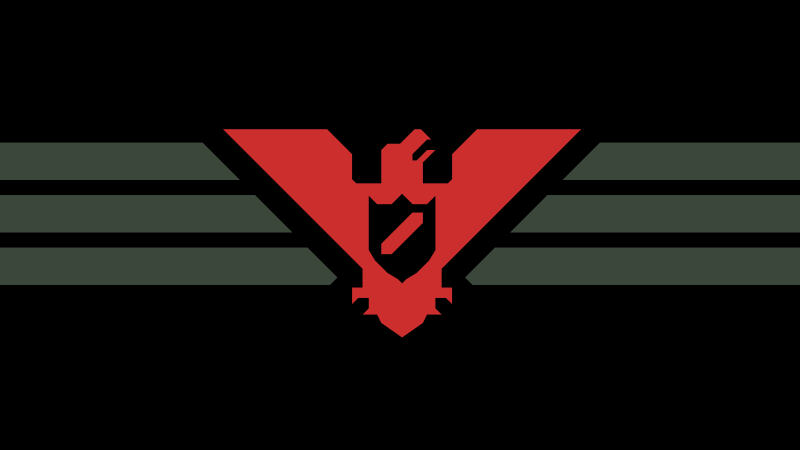 The gameplay of Papers, Please has the player in the role of immigration screening. The player looks over documents and records to see if immigrants should be allowed into the fictional country after conflict in the world. It’s a video game that actually has the player read and research as the gameplay. And it’s a damn blast (something you’ll find out even more so if you let the wrong people in.) 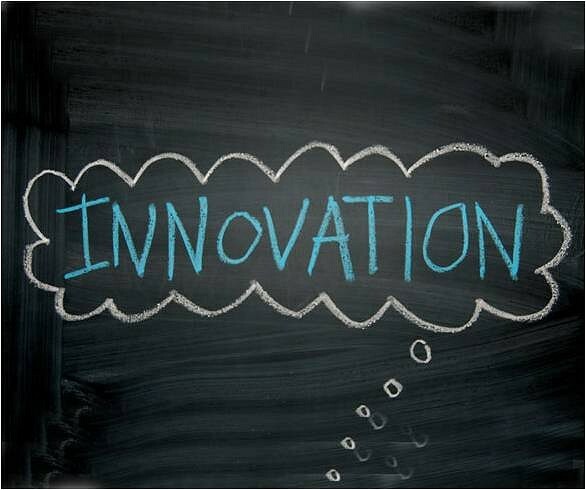 If that’s not innovative, nothing is. To be so successful with this level of innovation is a major accomplishment, and a major accolade for the Steam Greenlight program. If you hate being happy and succeeding, the Souls franchise is made for you. 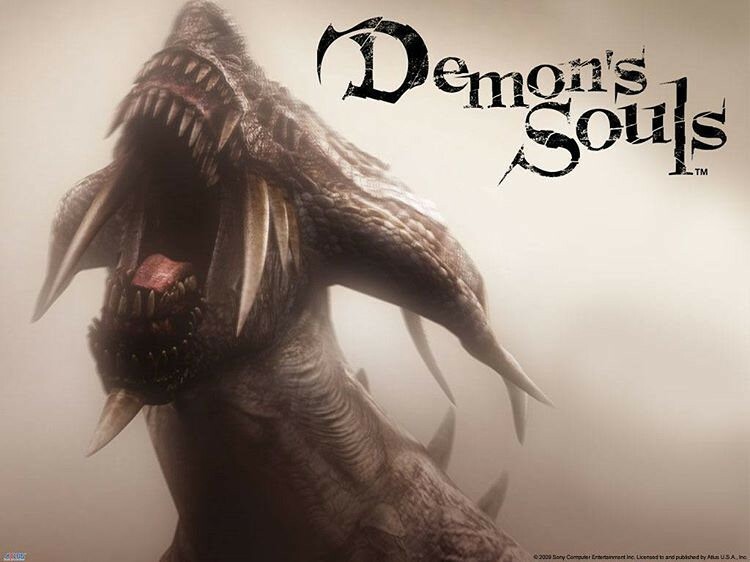 Since the release of Demon’s Souls in 2009, the franchise has brought to the table incredibly difficult gameplay across an unforgiving path built to destroy the player at every turn. Despite the apparent masochism it would require in players, the game is definitely a major hit across the board. It creates a challenge few other games can reach and has players coming back time and time again for a new installment of puzzles and frustration. The games are massively successful and show that innovation can spark an entire series if it’s sought enough. Few look back at the massive success of Amnesia: The Dark Descent with anything other than joy and fear. Now that’s a hallmark of a good video game. It takes a lot to scare the gamers of today. We know the tricks, we know the trade. But some are so good that doesn’t even matter. 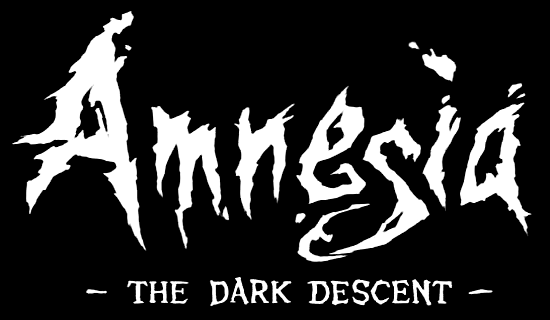 Amnesia: The Dark Descent absolutely makes that list. Amnesia brought a renaissance in PC horror and its role in the gaming culture. Instead of being fringe games some play to terrify themselves and friends, the game quickly became a hit online and brought something everyone – even those not normally in front of a computer screen – to the fold. Through its longwinded story and fantastic mechanics (especially through the idea that you simply cannot fight back against the monsters around you), Amnesia entertained millions. It even entertained those that just watched through YouTube videos. Now that’s horror. You might not think a pile of blocks is that innovative, but for millions upon millions of gamers and viewers around the world, it’s a lifeline. It is perhaps the most successful innovative game of all time. It is Minecraft. Since its beta Minecraft has forged the most dedicated gaming fan-base out, filled with youtubers, gamers, viewers, modders, and anyone with a sense of imagination and a soft spot for creativity. Minecraft reached this success through innovation all the way down to the very concept of the game itself. The entire world can be deconstructed and put back together again, however you want it. 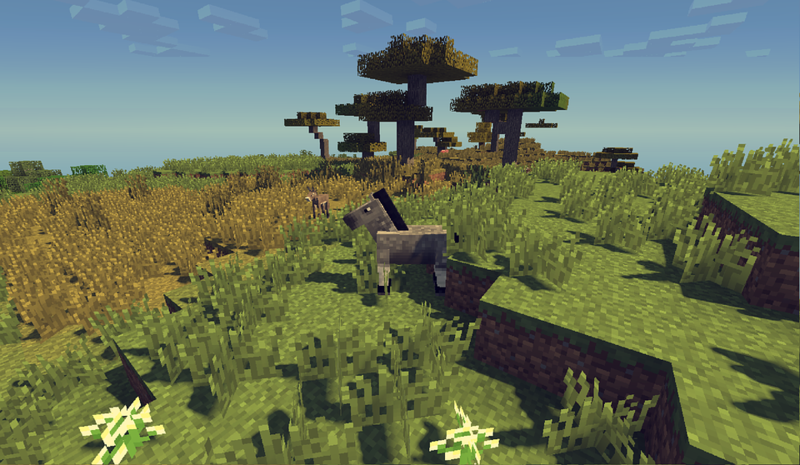 Minecraft can be as much a survival game as it can be an rpg, or a sandbox creator tool. Because of this, Minecraft is indisputably the most innovative video game of the last ten years, and perhaps including many before it. Perhaps the next contender for the accolade of most innovative video game? 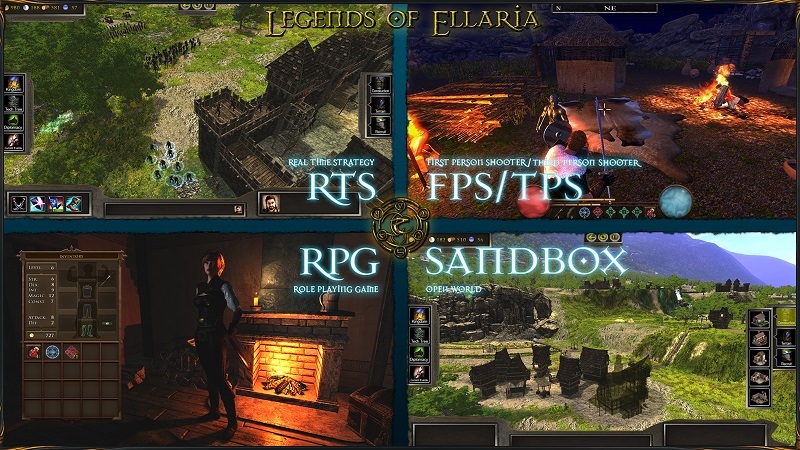 Legends of Ellaria will feature many innovative gameplay mechanics in a world innovative by its own design, and lets the player push this even further. Control your own world, rule your own kingdom. Play on your own terms. Legends of Ellaria is set for Early Access release on Steam 5/26/17. Don’t miss out on perhaps the next entry to this list!